The legislation is part of a push that began last year after a research group at Princeton University found that five cities in Virginia have some of the highest eviction rates in the country. The pilot program will be launched in Richmond, Danville, Hampton and Petersburg. The goal is to reduce evictions in those cities and collect data on the program’s effectiveness to help develop methods for preventing evictions around the state. 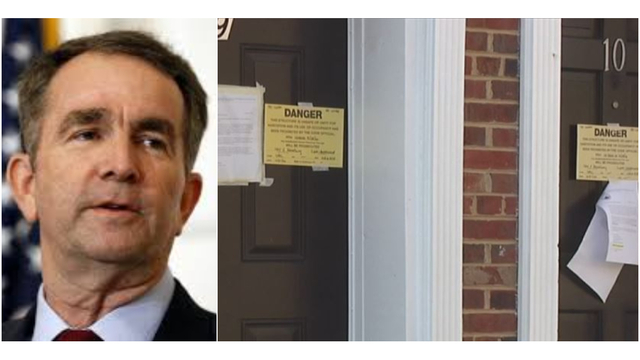 Last month, Northam signed a package of bills aimed at reducing evictions by giving tenants more time to pay rent and fees ahead of an eviction notice and limiting the number of legal actions a landlord may file. Christie Marra, an attorney with the Virginia Poverty Law Center, said the pilot program and other anti-eviction measures approved by the General Assembly this year are concrete actions that will provide some relief to tenants who find themselves threatened with eviction. “It gives tenants extra time and it requires dismissal of the case, and that will definitely be helpful,” said Marra. The pilot program was created based on policy recommendations from the Virginia Housing Commission. The Office of the Executive Secretary of the Supreme Court of Virginia will administer the program and collect data that will be used by the housing group to evaluate the diversion methods in the four pilot cities.